At Giuseppe Kitchen and Bath, we offer excellent ceramic, porcelain, and natural stone tile products and installation services to the West Chester areas in Pennsylvania. We reach out to our clients to set up an in-home or commercial property measure and then follow up with a quote for the project. By taking measurements and calculating the materials needed, you won’t have to buy more tile, mortar, and grout than you actually need. No job is too big or small for us to handle. 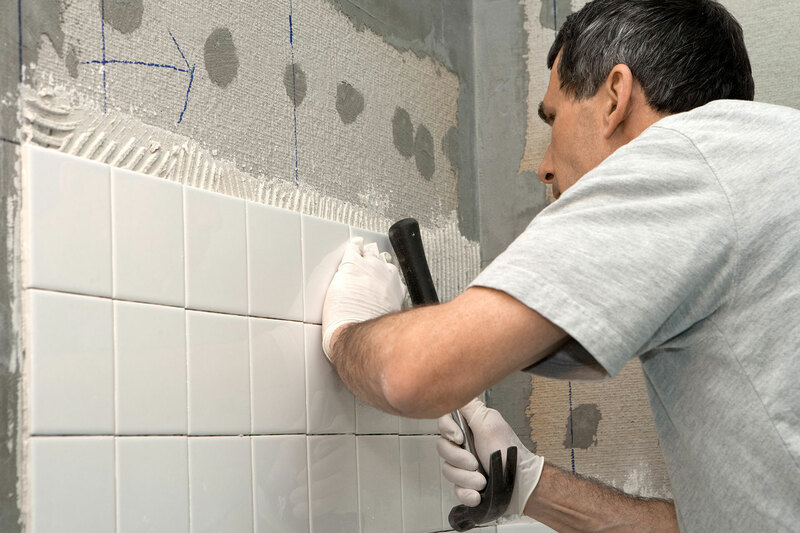 Our tile installation team will give your home the respect it deserves and conduct tasks with diligence, attention and to the detail you deserve. You will benefit from a faster installation as we work quickly and fix any issues that may come up. Please feel free to get in touch with us for all your tile installation needs in West Chester County PA.